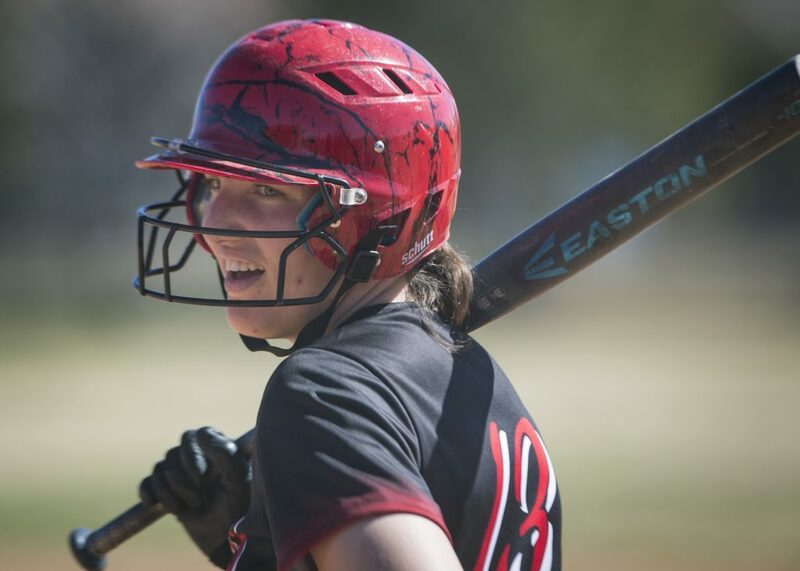 Park City High School senior Megan Glasmann is a star on the field and in the classroom. On Feb. 6, National Signing Day, Glasmann signed with Stanford and will be joining its track and field team as a javelin thrower this coming fall. "I’ve been throwing since I was eight, so it’s been a long time coming," Glasmann said. 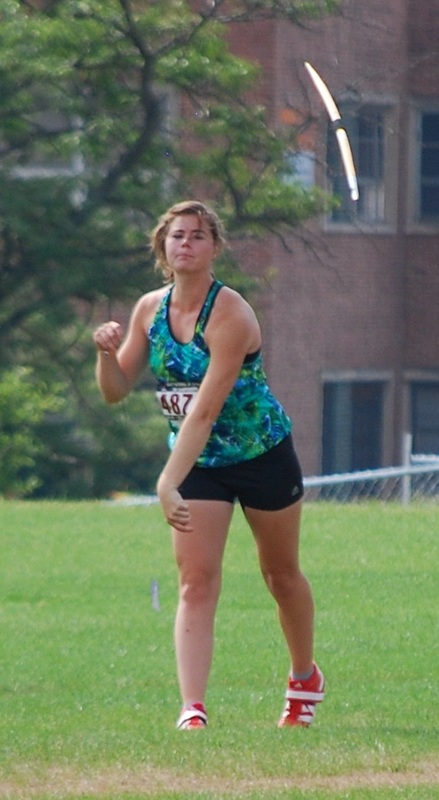 With strong support and family ties to throwing, Glasmann knew that javelin was what she wanted to pursue, even though she played volleyball for three years and basketball for a year at PCHS too. "My mom was a thrower in college. 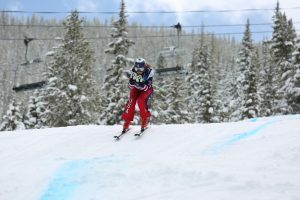 She was first at Weber State University and then transferred to the University of Texas at Austin, where she was the alternate for the 1988 Olympics," said Glasmann. "Growing up with a coach who’s my mom and my inspiration and with my dad in the stands watching, it’s always been a family event." Other schools, like Duke and Kentucky, were also interested in Glasmann. With great scholarship offers from such big-time universities, Glasmann had a lot to consider. "Overall, Stanford just has everything. You look at how amazing their programs are, how amazing their athletics are. Duke has a beautiful campus, but Stanford has that and so much more," she said. Of course the school itself and academics were a major factor in her decision, but the team and coach at Stanford also played a large role in her choice. "I’m looking forward to a team that has a bunch of great throwers and an incredible coach. The coach was actually at the London Olympics this past summer coaching one of her former collegiate athletes, so it will be fun to have a coach who knows what she’s doing," she said. Ranked fourth in the nation in javelin, Glasmann has a few things that she hopes to accomplish before completing her last throw as a Park City Miner, including all-time state record. "I’m a few feet off," she said. "You look at the leaps and bounds I could accomplish and I’m hoping for a major step up. Maybe I could become second or maybe even first, which is more of a long shot," Glasmann said. Along with her javelin pursuits, Glasmann also has academic goals that she hopes to reach during her time at Stanford. "I’ve been looking toward psychology and anthropology, so possibly majoring in one of those and then going onto law school," she said. With a bright future ahead, Glasmann is certainly one to keep an eye on this track season and in years to come. Favorite book: "Zen and the Art of Motorcycle Maintenance"
Favorite movie: "Ten Things I Hate About You"